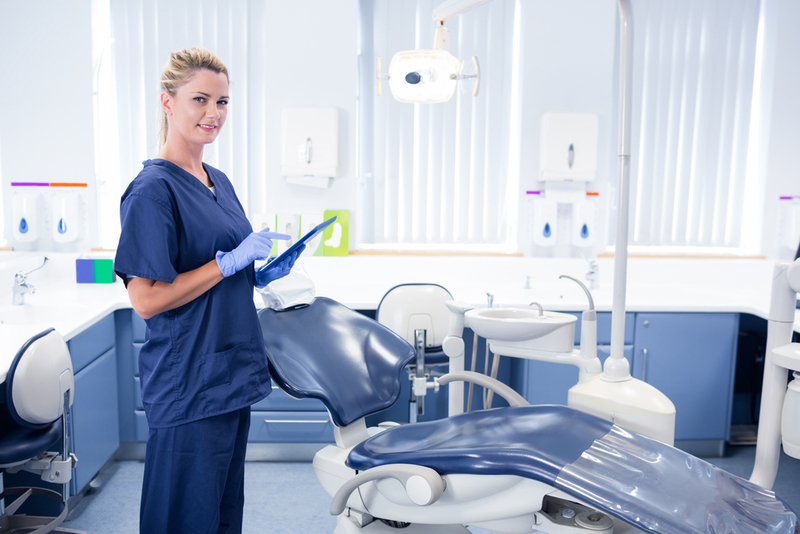 DentalPost, the dental industry’s premier online and mobile job board, announces the launch of a customized resume assistance program to help candidates build a marketable resume highlighting the skills, experience and keywords relevant in today’s dental workforce. Through this offering, DentalPost resume specialists will assist job seekers through the entire resume building process – from information gathering to skills positioning and final resume review. The DentalPost resume assistance service connects job seekers with resume specialists for an initial discovery session where vital information – like education, skills training and previous workplace experience – is unearthed. The final resume is completed in 5 to 7 business days after all information is provided and automatically uploaded to DentalPost.net. New resumes are made publicly available through DentalPost’s online and mobile job board to all potential employers that are seeking candidates for job openings. The DentalPost custom professional resume service is available for $249. 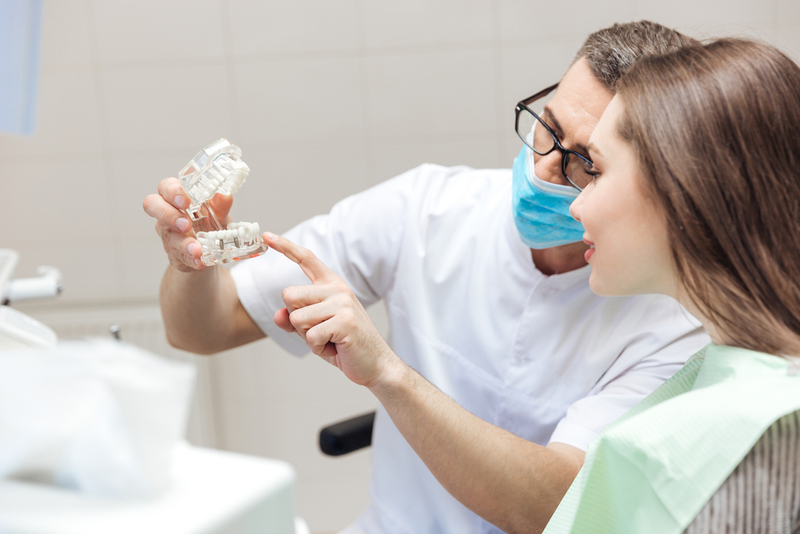 In order to ensure new dental industry talent bears a competitive advantage in the growing marketplace, recent graduates are eligible for a service discount. For more information on resume service pricing, please contact contactus@dentalpost.net.